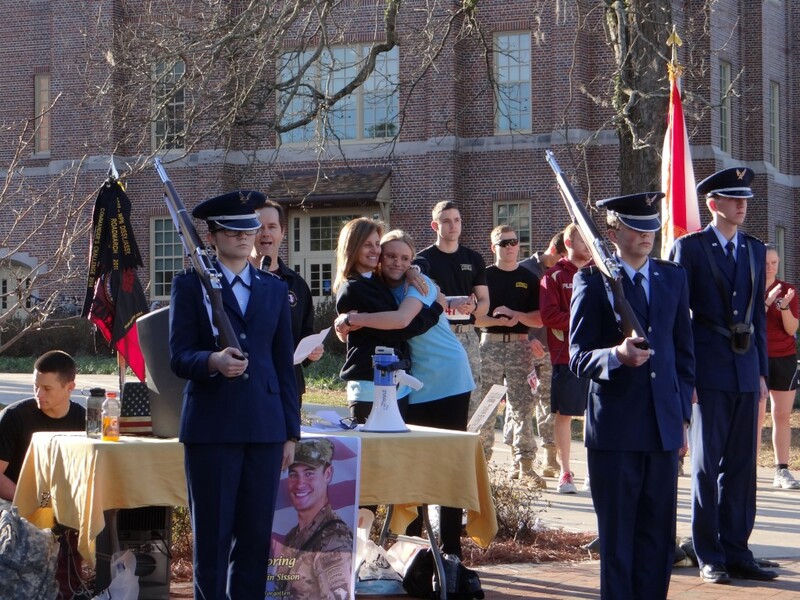 March 9th 2019: 6th Annual 2LT Justin Sisson Memorial 5K Run / Walk, in honor of FSU graduate 2LT Justin Sisson who was KIA in Afghanistan in 2013. Location: Langford Green at Florida State University, in front of Doak Campbell Stadium. To register, donate, or receive more information, click here.